Looking for an affordable bottle of Pinot Noir? Here, F&W's wine expert Ray Isle lists 15 great bottles—all under $20. An impressive effort from wine importer Michael Skurnik’s Pinot-centric label: Russian River Valley–like character (cherry cola, spice) at a third the cost. 2 of 15 Courtesy of Union Wine Co. This peppery red from winemaker JP Caldcleugh uses grapes from vineyards across Oregon. Buena Vista founder Agoston Haraszthy, who first made wine here in 1857, would have been pleased with this ripe but finely balanced effort. Chewy raspberry fruit and spice notes from Australia’s premier Pinot-growing region, Victoria, make this red a great bottling to seek out. The Oatley family may be Australian (Robert Oatley, who passed away earlier this year, started Rosemount), but lately they’ve been sourcing grapes on California’s Central Coast. This fragrant wine tells you why. Fruit from cool benchland vineyards makes for a (not too) juicy red with a light spearmint note. Though the label uses the broad North Coast appellation, Russian River Valley fruit is the core of this crisp red. New Zealand may be known for Sauvignon Blanc, but it makes top Pinots, too. Trinity Hill’s savory bottling is one to look for. Cherry fruit and light tea-leaf aromas make this red from one of Oregon’s first wineries distinctly compelling. Anderson Valley’s cool climate gives this supple California wine an aromatic red fruit character that’s hard not to like. 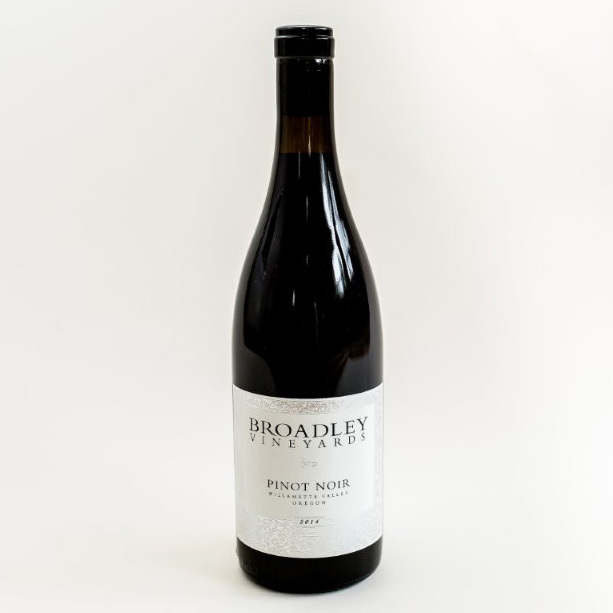 Longtime Oregon producer Broadley Vineyards is known for pricey, single-vineyard wines; for a sense of the winery’s style, try this silky cuvée. Austrian Pinot Noir? Why not, if this minty, elegant wine is any example. Johanneshof Reinisch, the winery that made it, lies about 20 miles south of Vienna, at the foot of the Eastern Alps. The labor-intensive biodynamic farming approach Montinore uses typically results in much pricier wines. Russian River and Sonoma Coast grapes combine to give this Pinot bright acidity and (helped by a bit of French-oak aging) appealing spice notes. Rich, even luscious, this Sonoma Coast Pinot nevertheless comes off as perfectly poised. Cool vineyard sites and the talents of Taken’s winemaker, Josh Phelps, no doubt are responsible.